After opening their first store in Brentwood in 1963, locally-based chain Coffee Bean & Tea Leaf cut the ribbon on their 1,000th location last week—in the heart of Miracle Mile, and right next to their posh new headquarters. Long based in an unremarkable building on La Cienega Boulevard, Coffee Bean recently moved their corporate offices into the former Wilshire Boulevard digs of OWN. The new store is located right next to the new office space. 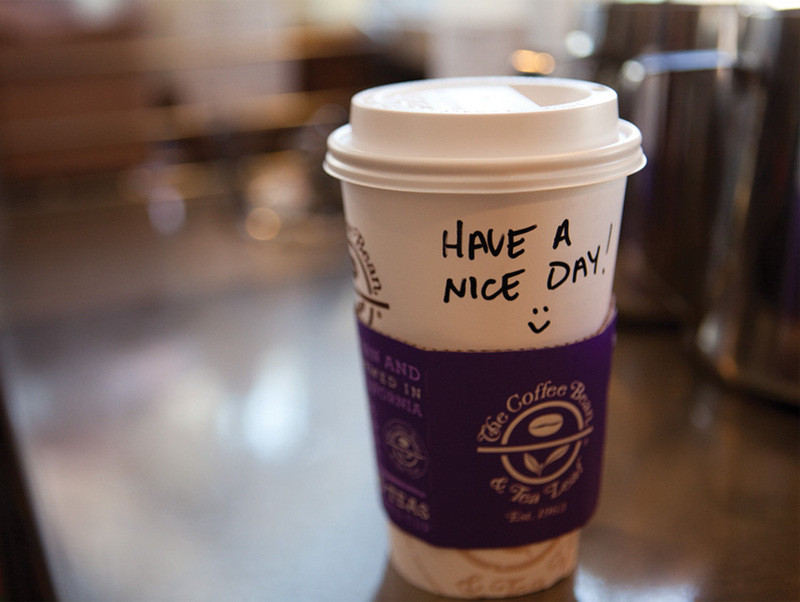 Coffee Bean now serves their Ice Blendeds and Oolong teas in five continents and employs over 12,000 people.